On Monday, the nation will observe Martin Luther King Jr. Day. This week, students and staff from Lincoln Public Schools honored his legacy through a variety of activities and events, including a program at Scott Middle School that honored retired LPS teacher Lillie Myles and a keynote address at a community breakfast delivered by LPS employee and retired Lincoln Public Department captain Genelle Moore. Both are trailblazers in the Lincoln community. Students, staff, family, friends and former colleagues gathered in the Scott gym on Thursday to honor Myles, who retired last year after teaching social studies at Scott for 22 years and, prior to that, at Lincoln East High/Middle School. Myles’ photo was added to Scott’s Martin Luther King Jr. Wall of Honor, located near the school’s main office. The wall pays tribute to community members who have followed the example set by King. “I cannot tell you how honored I am...I am here, in this place, that I gave a lot to. I am surrounded by my family. I am surrounded by my church family. I am surrounded by friends. I am surrounded by past colleagues,” said Myles, who organized this annual event for more than 20 years while teaching at Scott. Myles started the multicultural student club Cross Cultures while at East, then the Teens Influencing Equity (TIE) club at Scott.  She also was active in multicultural issues on the school district level and throughout Lincoln. Scott students performed music and read original poetry about both King and Myles. Myles’ husband, Jessie Myles, read portions of King’s “I Have a Dream” speech. At the end of the program, Myles issued a challenge for the students. Retired Lincoln Police Department captain and current Lincoln Public Schools employee Genelle Moore served as the keynote speaker at Friday’s annual Martin Luther King Freedom Breakfast, held at Embassy Suites in downtown Lincoln. She stood inside a ballroom filled with a crowd of more than 500 and issued a call to action. Moore has spent a lifetime journeying out of her comfort zone. Before joining LPS in the Human Resource Department in 2017, she retired from the Lincoln Police Department as the captain in charge of education and personnel. In 1982, she was the first African-American woman officer hired by the department. She’s also believed to have been the first female motorcycle officer in Nebraska. On Friday morning, Moore spoke about a variety of topics, including the history of racial injustice in the criminal justice system and throughout society, as well as the legacy of King and his work. She spoke about her time with the LPD, praised her former colleagues, and touched upon her current employer, as well.